Prime View offers customized outdoor maintenance solutions for residential, commercial, or Farm/Equine properties. Seasonal maintenance for yard and landscaping is available. 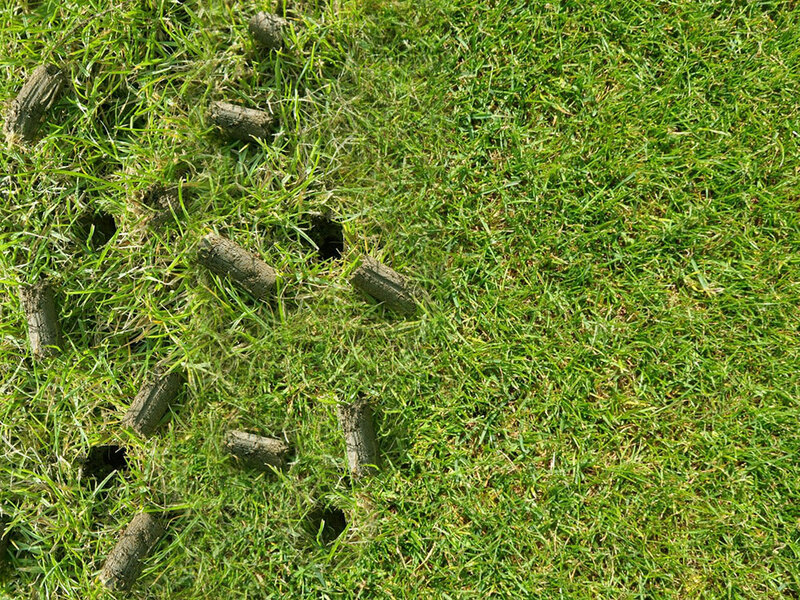 Items such as mulch installation, irrigation service programs, fall aeration and over seeding. Customized programs to fit your needs can be designed on site. Reach out today! 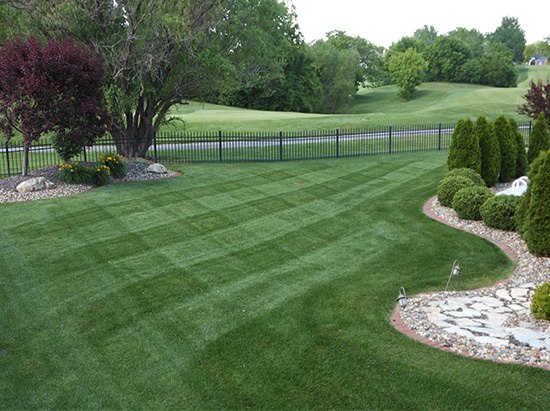 Our professional mowing packages include trimming, edging and clean up post cutting. 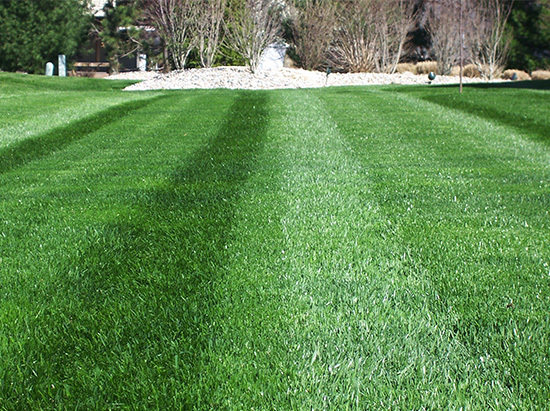 Our goal is to ensure that your lawn is looking as best as possible, every week, all season long. Our cost effective and complete solutions allow you to have a worry-free summer, and focus on family, fun, and friends! Reach out today for a customized quote. 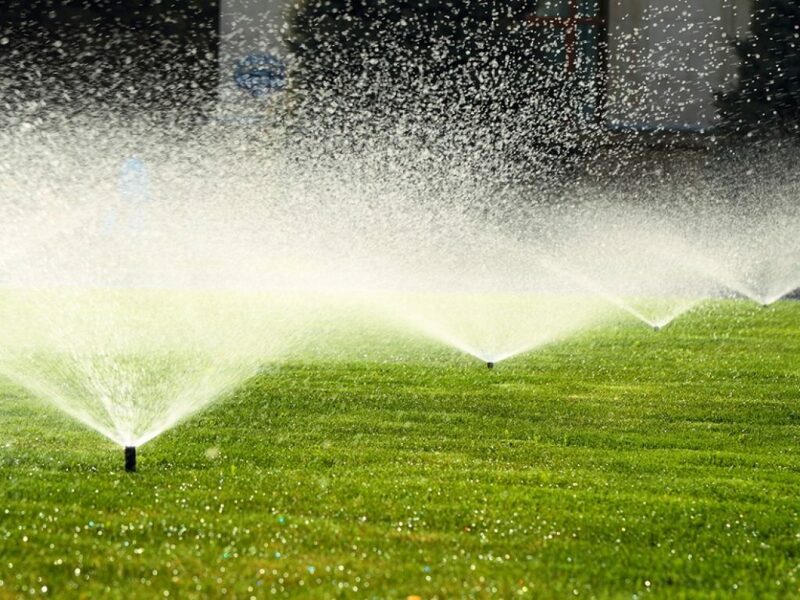 At Prime View we strive to have your sprinkler system running as efficient as possible through the hard summer months. Irrigation start-ups begin in April/May with backflow testing also. An option but recommended summer maintenance check is also available. In the fall, your system will be winterized for the upcoming freezing temperatures. This will be done in October through the end of November.